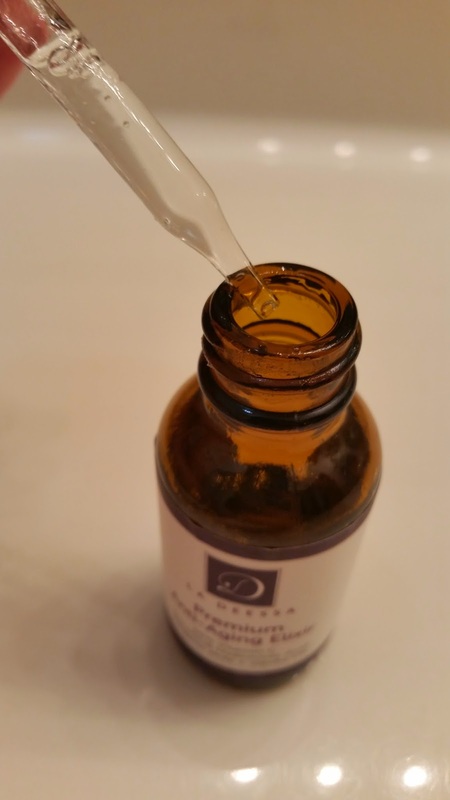 I have another Vitamin C serum product to share with you today! This one is by the company La Deessa. It is not only vitamin c serum but also has hyaluronic acid, advance amino complex and organic aloe. This product helps your skin feel smooth, firm and look healthy. It helps combat fine lines and wrinkles. I'm really sad that a lot of this product was lost to my counter because I really am enjoying it. Just one dropper full will be enough to cover your whole face and the top of your neck. You can purchase this product on amazon for only $19.95. This is very comparable to other vitamin C serums. Remember when you are shopping around that this product also has those extra added ingredients which make it unique! I have another product from CleopatrasChoice.com to share with you today! 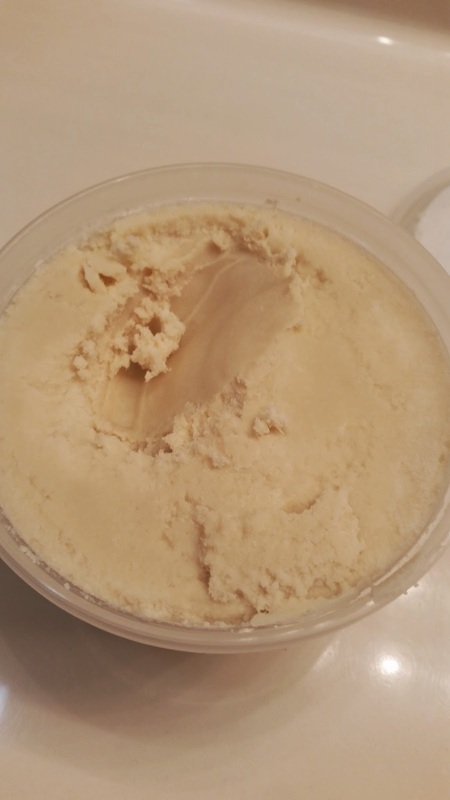 If you are in the market for Shea butter then this is a post you will want to read and follow the links through! 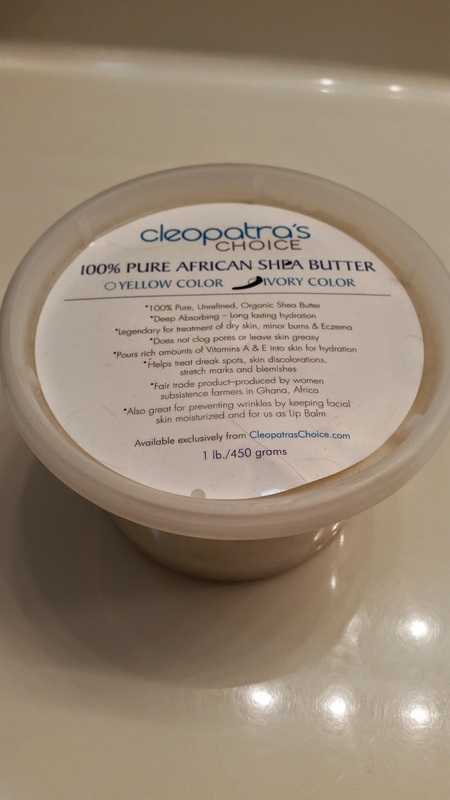 This Shea Butter is a 100% pure African shea butter. 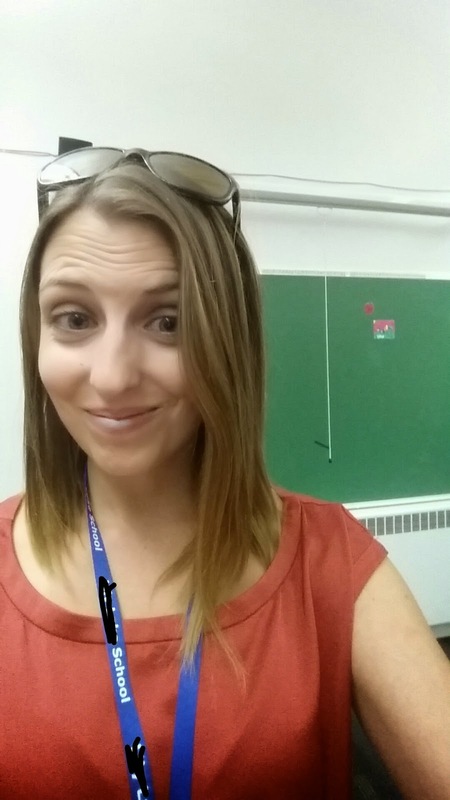 Having just started my new teaching job, I haven't had a ton of time to test it out. (This review is actually late! :( I'm never late). I can tell you from what I have tested though that it is true that it lasts a long time and hydrates your skin really well. A little bit goes a long way. I have not tried it on any burns, but my skin does get pretty dry and it works wonders when I do get around to using it. I think I'm going to start keeping some by the side of my bed and using it before I sleep. The container says that it isn't greasy. 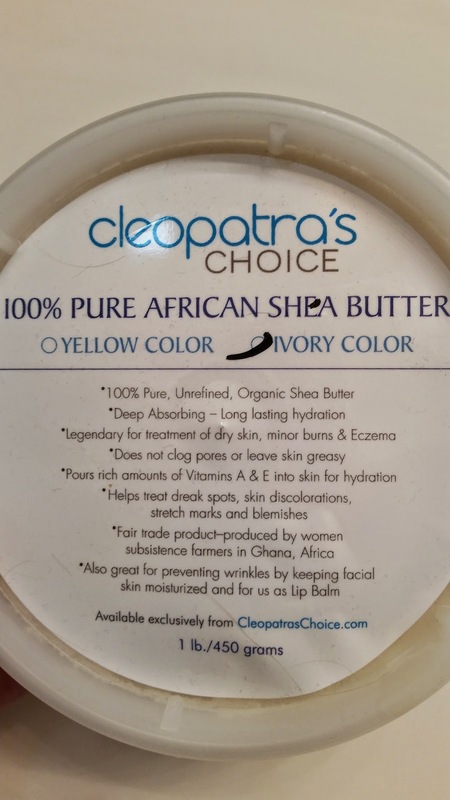 While it isn't super greasy like the other shea butters I have tried. . . I wouldn't call it not greasy. You still have a little bit of a slick feel and shiny look. This is why I like to wear it before bedtime. Put some on your hands, elbows etc and slip some gloves on. Your hands are guaranteed to be deeply hydrated over night. The company also says that it is great to use as a lip balm. Seeing that this comes in a 1 lb amount, I'm sure I will still have a ton left over for winter time and I will be able to test it out again. This week has been a whirlwind week of emotions. 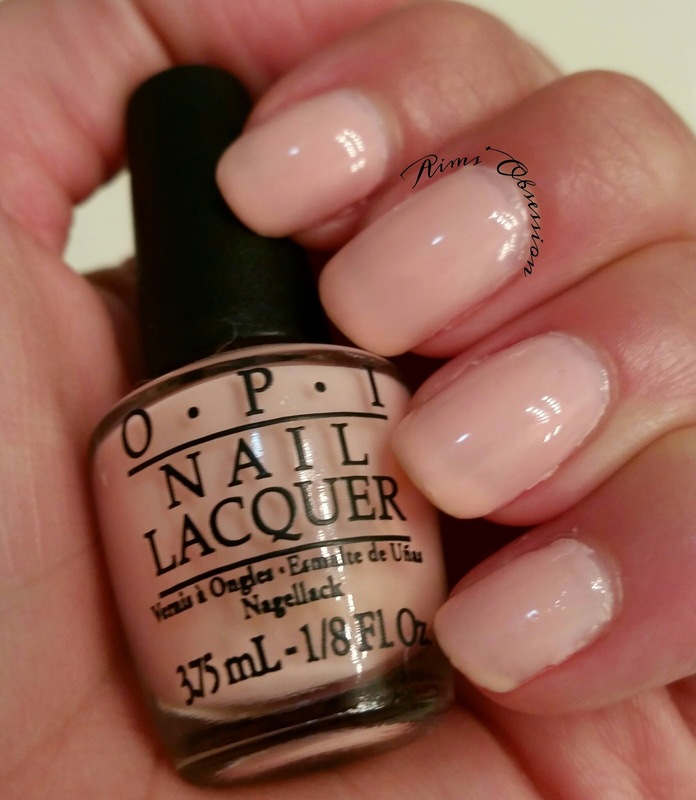 This is "I Theadore You," from the OPI Oz collection. 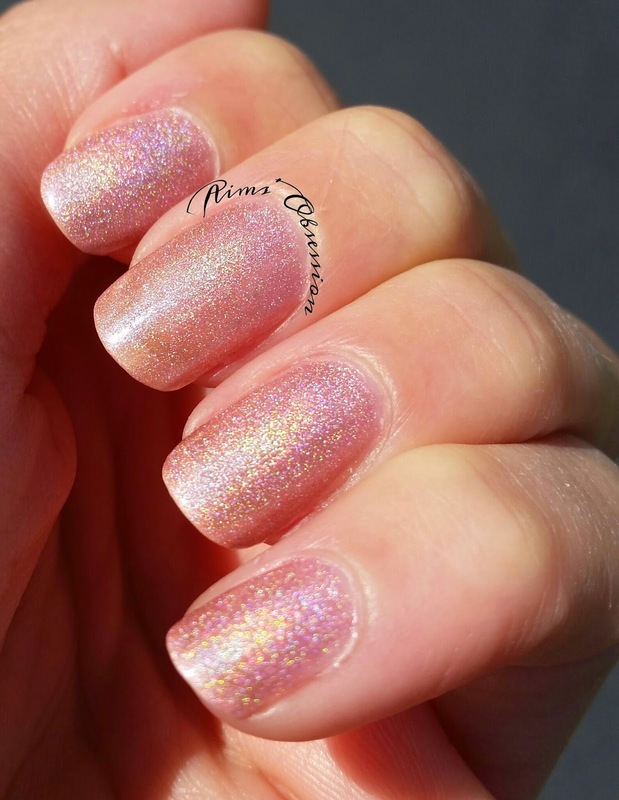 This was a polish that I won in a giveaway from Be Happy and Buy Polish! All in all this polish was alright. It took 3 coats for opacity (you can still kind of see the whites from my free edge). I wasn't super impressed with the color but it worked for the purpose in which I needed this polish. I'm a third grade teacher now!!!!!!! :) (P.S. I blocked out the school name for safety purposes ;) ). 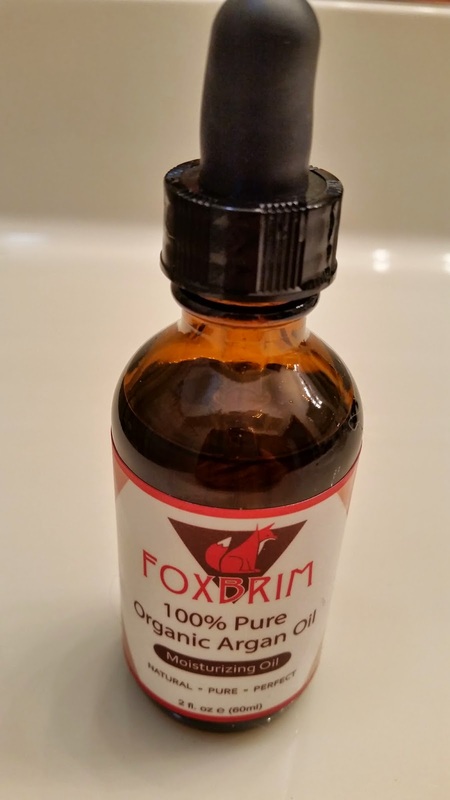 I have another product from Foxbrim to share with you today. This product is a fabulous eye cream that I'm sure you will enjoy. 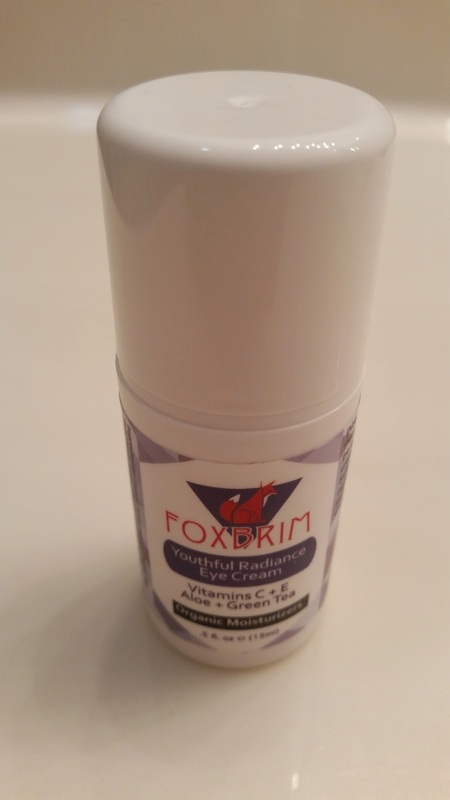 The Youthful Radiance Eye Cream by Foxbrim comes in a cute 0.5 fl oz (15 mL) container with a pump applicator as pictured below. As with a lot of facial products I've reviewed, a little bit goes a long way with this one as well. 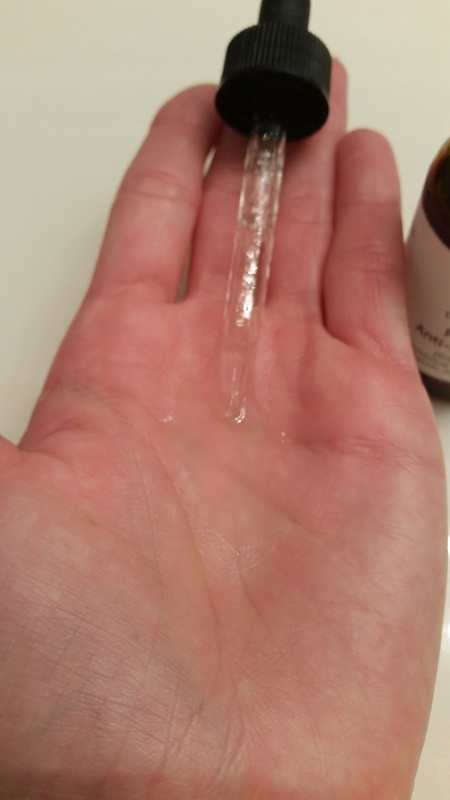 Just a little dab on your finger tip and applied gently around your eyes will help fight nasty dark circles, puffyness and those pesky fine lines and wrinkles. This product is packed full of nutrient rich ingredients such as: vitamin C, vitamin E, aloe, green tea extract, jojoba oil etc. - You can wear it right under your makeup with NO makeup smudge. - Since it’s made with only natural and organic ingredients it’s non-irritating for those with sensitive skin. - And it’s made proudly in the USA. This Foxbrim product also comes with a 100% risk free money back guaruntee if you are you not satisfied with the product. It is available for purchase on Amazon for only $14.97! 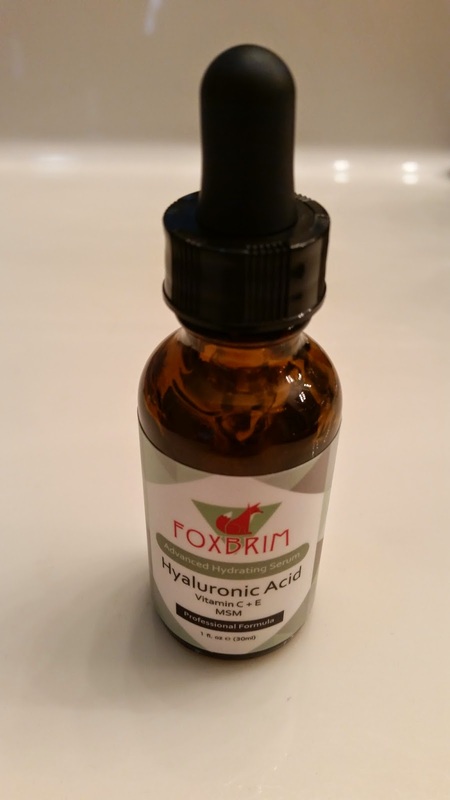 I have another Hyaluronic Acid Serum to share with you today! This one is from the company Foxbrim. 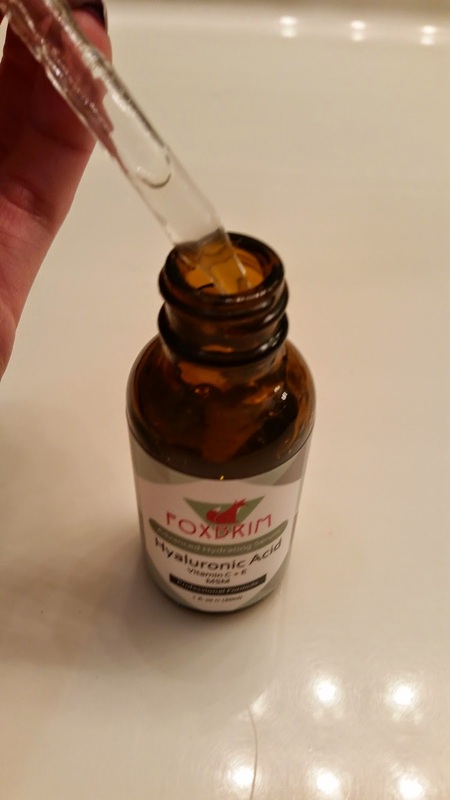 It contains Vitamin C + E.
Your Hyaluronic acid serum will arrive in a 1 fl oz. (30 mL) glass container complete with a dropper applicator as shown below. 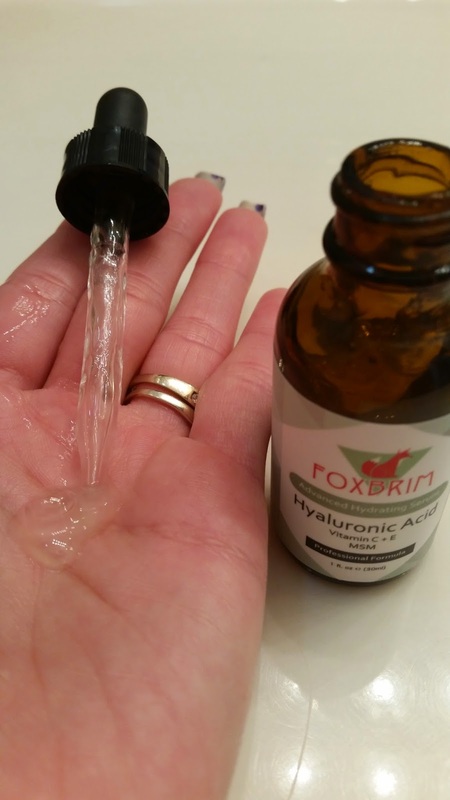 The hyaluronic acid serum is more jelly like than vitamin C serums. This makes application easier because you don't have to worry about dripping. Again with this product, a little bit goes a long way. The amount shown above is enough (one dropper full) to cover your face and neck. Wash and pat skin dry. If you are going to use a toner, apply the toner before the serum. Apply a small amount to entire face, neck and décolleté. Allow to dry. Can be used daily; can be used under make up. I've incorporated these serums in my daily morning makeup routine and if I remember I also use it at night time. ABSOLUTELY PURE: For you that means NO parabens, NO additives, NO fillers. Not Tested on Animals. Nothing you don't want and everything you need! I just love the way this product makes my face feel. It leaves my skin feeling firm and soft and keeps my complexion bright and even. The cool thing about this product is that the FoxBrim company offers a 100 % risk free money back guarantee if you are not satisfied with their product. (I don't think you will find an issue with it though). This product is available for purchase for only $17.99 on Amazon! Get it while it's on sale lovelies! I promise you will love the results. 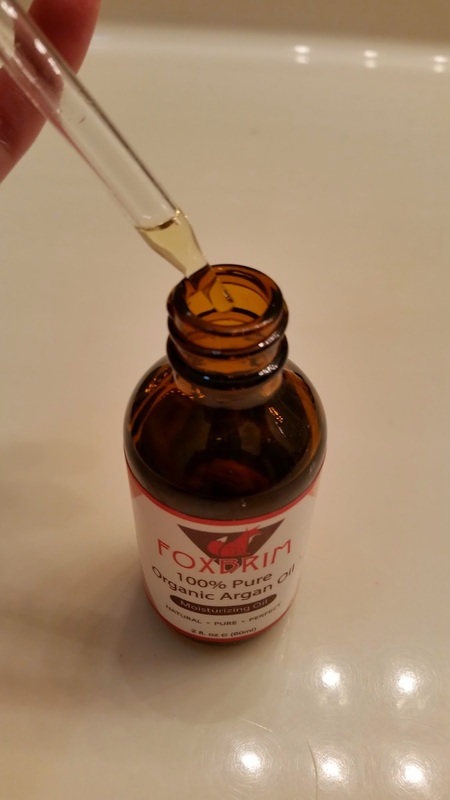 I received the Foxbrim 100% Pure Organic Argan Oil to share with you lovelies and I must say I am excited! 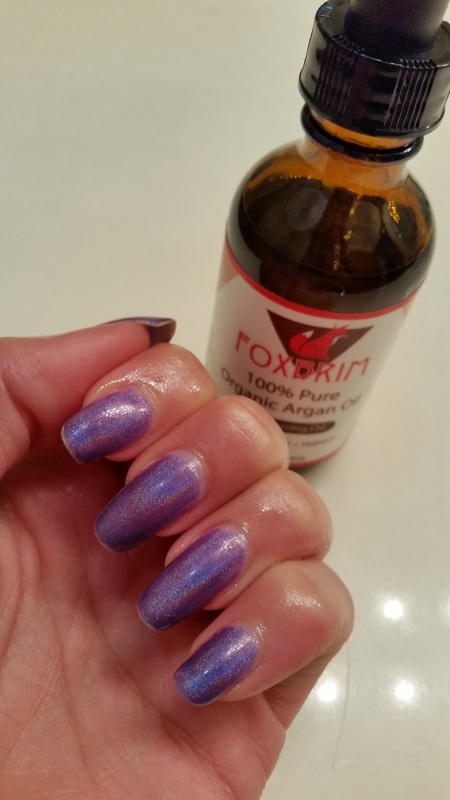 The Foxbrim argan oil comes in a 2 fl oz container and has a dropper applicator. A little bit goes a long way with this and it is sure to last you a long time! 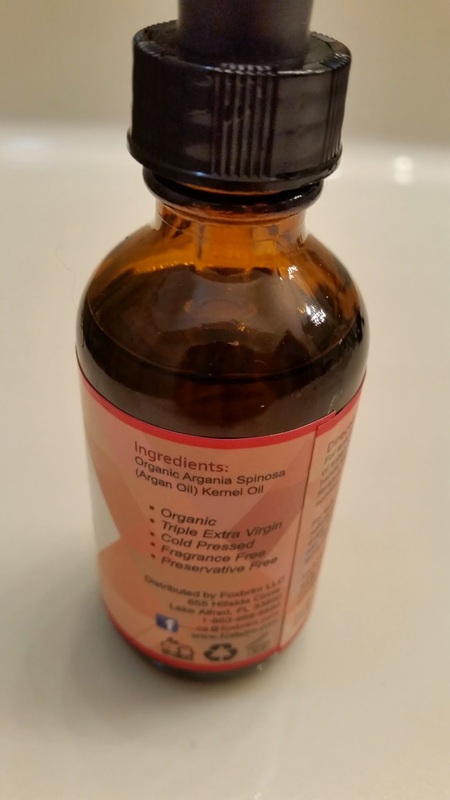 Ingredients are: Organic Argania Spinosa (Argan Oil) Kernel oil. This product is fragrance free and preservative free. For supple skin, dispense 1-3 drops of argan oil onto palms and rub hands together. Reapply on a daily basis, or as needed. For soft, silky hair cleanse with natural shampoo. 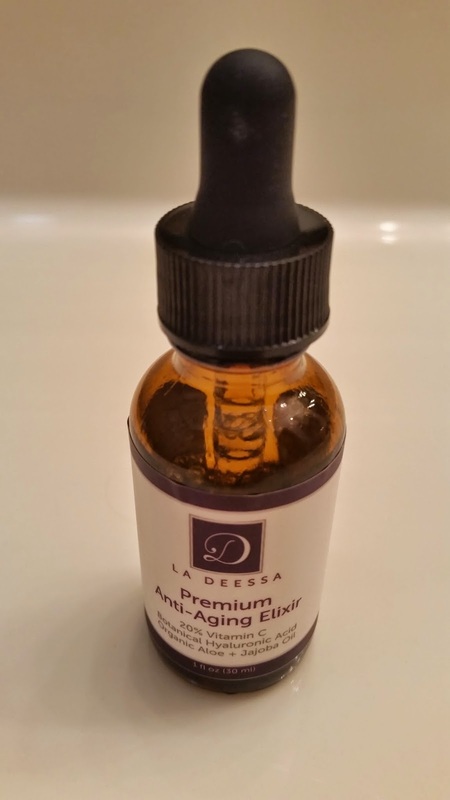 Apply 1-3 drops into scalp, or damaged hair. For ultimate conditioning, leave oil in for atleast 30 minutes. For a radiant glow wash face and apply 1-3 drops, massaging in circular motions. Let oil abosrb 3-5 minutes and apply makeup as usual. For stronger nails, apply 1-3 drops directly on to cuticles and fingertips. I kept this product by my bedside and would apply to my fingertips/cuticles before bed. It is quite wonderful and hydrates the cuticle area very well. This will surely help you have healthy nails and cuticles after continuous use. You can also use this product for dry areas on your body such as elbows, heels etc. I recommend putting some socks on after applying to your heels since it is an oil product. If you are looking for help for your damaged hair this is also a great product to use. It does not leave your hair feeling oily and it brings the shine and life back into your hair. You can purchase this product on the FoxBrim website for $15.97 currently. I received another great product from CleopatrasChoice.com to share with you lovelies today! 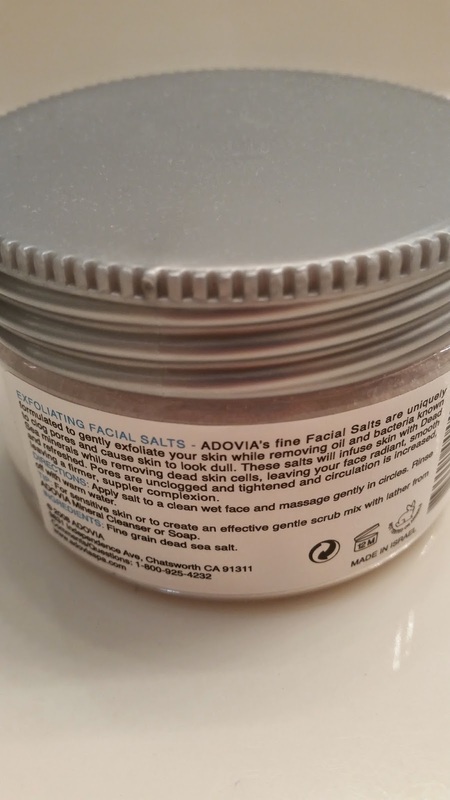 The Adovia Exfoliating Dead Sea Facial Salts come in a 350 gr (12.3 oz) container. The website says it is a 2 month supply. You apply a small portion to your clean wet face and massage gently in circular motions. Rinsing with warm water. When I tried it again, it was by my bathroom sink. That went a lot smoother. This product is really great. The gritty-ness from the salt left my face feeling really clean and refreshed. If you are worried about it feeling too rough for you, I suggest adding a little bit to your face wash. I tried this as well and it was quite refreshing! -Natural facial salts improve your complexion, refresh and firm your skin while leaving it thoroughly cleansed. -These salts will infuse your skin with Dead Sea minerals while removing dead skin cells, leaving your face radiant, smooth and refreshed. -Revitalizes and refreshes skin, revealing a new, healthy layer. Tip for Normal to Dry and Dry skin types: Although this Facial Dead Sea mineral salt were designed for oily skin, a long-time client of ours who has a dry skin type gave us a great tip which she works great for her. She told us that she mixes the facial salts with some olive oil and exfoliates that way with the combination of olive oil and facial salts. She said that she gets the exfoliating effect and the benefit of the minerals going in her skin, and her skin stays moisturized and smooth. 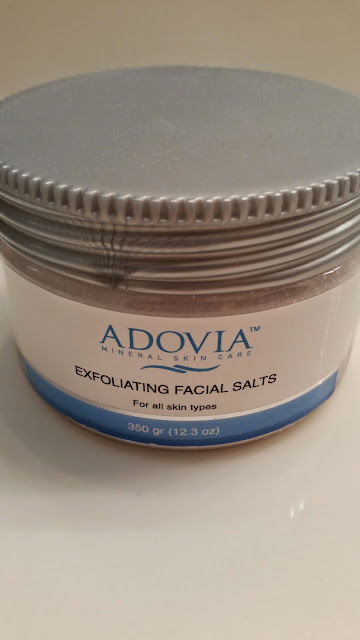 Exfoliating Dead Sea Facial Salts are designed for use on oily skin. The 2 months’ supply of salts naturally improves the complexion, refreshing and firming skin while thoroughly cleansing it. The salts impart special minerals in the skin while stripping away dead cells to leave skin looking radiant, smooth and refreshed. Salts also naturally remove bacteria and excess oils, making them a great choice for oily skin types. To use, simply apply the exfoliating salts to a clean, wet face and massage gently. Rinse with warm water and follow up with Adovia Moisturizing Cream or Nourishing Night Cream. 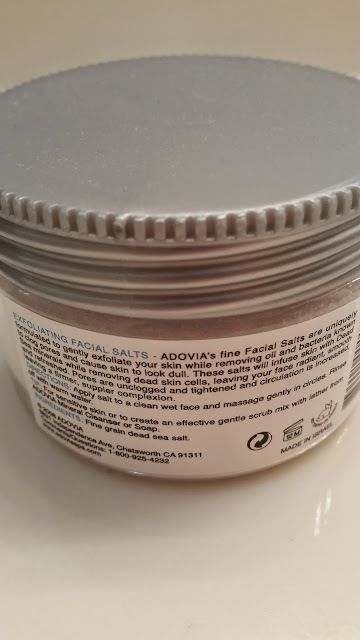 Adovia Exfoliating Facial Salts is available for purchase on CleopatrasChoice.com for only $19 (on sale from $26).